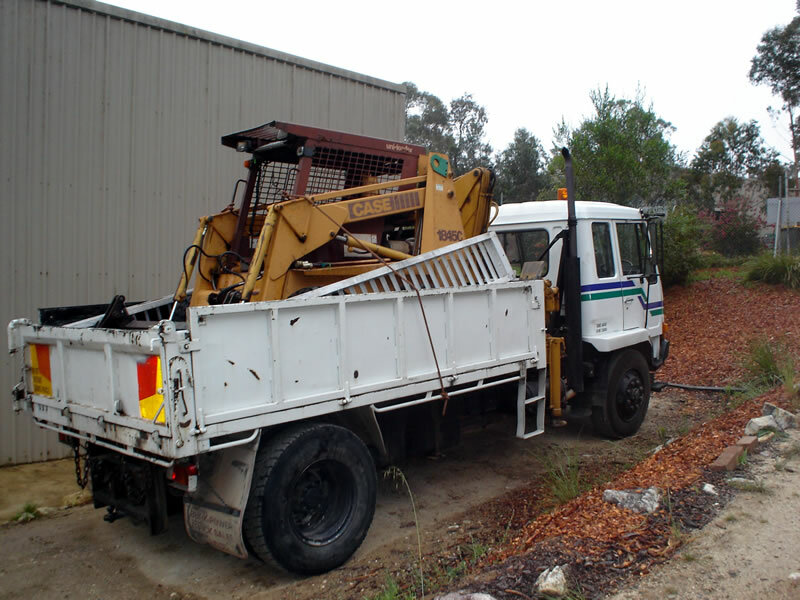 At Snowy Monaro Tree Service we have a range of equipment available for hire at reasonable rates. 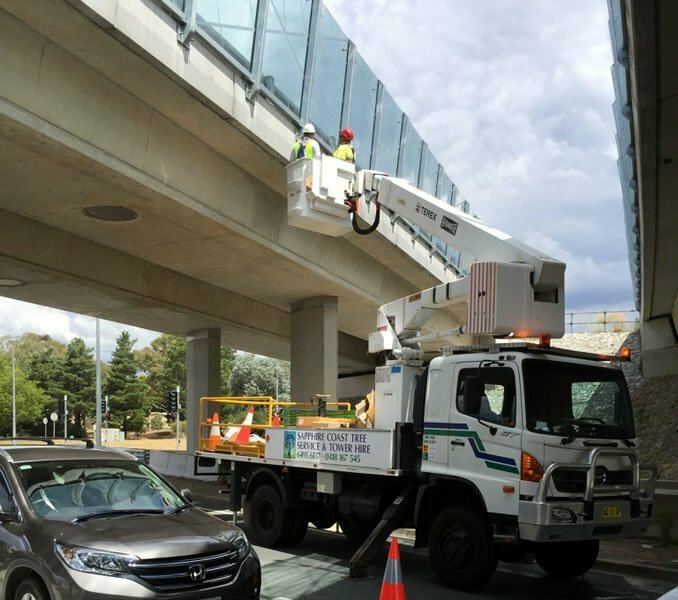 Our experienced and friendly operators are fully qualified and licensed. 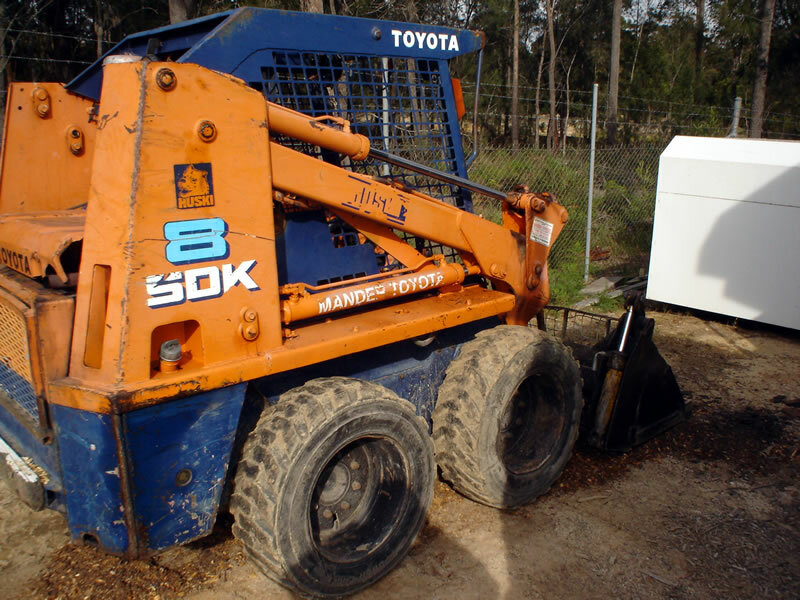 Phone 0407 075 339 or contact us through the online form and let us help with your hire needs. 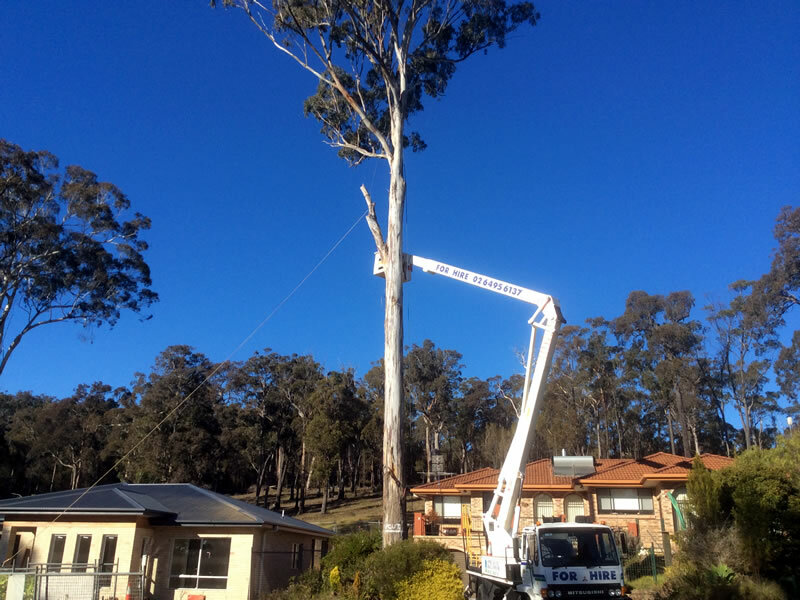 The towers reach heights between 14-24 metres, with current certification and electrical tested. 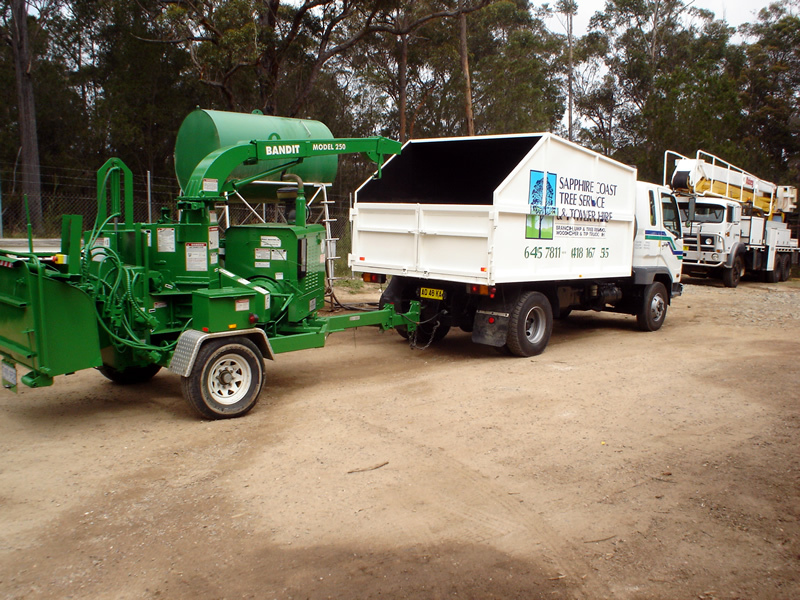 We have a variety of Wood Chippers for hire, transported on Tipper Trucks to suit any job requirements. 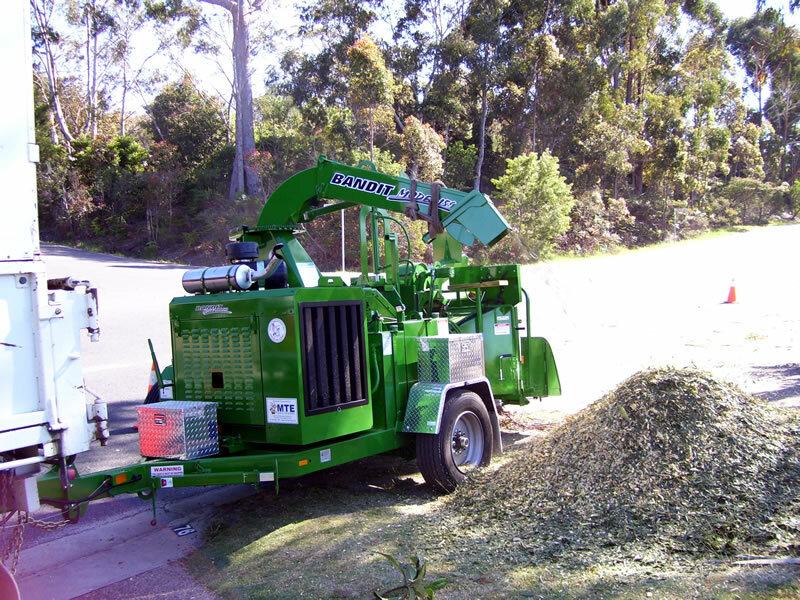 Mulching can be done on-site. 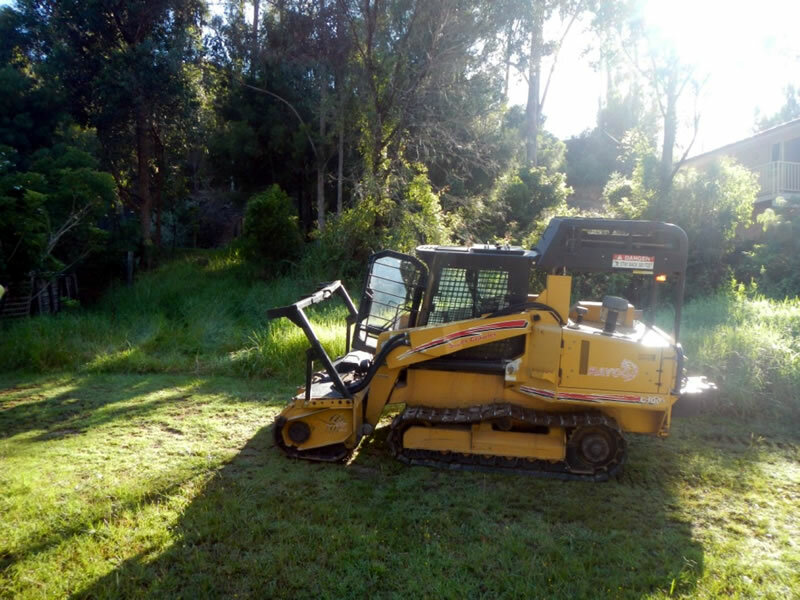 The Rayco C100 is very efficient and perfect for large scale mulching. 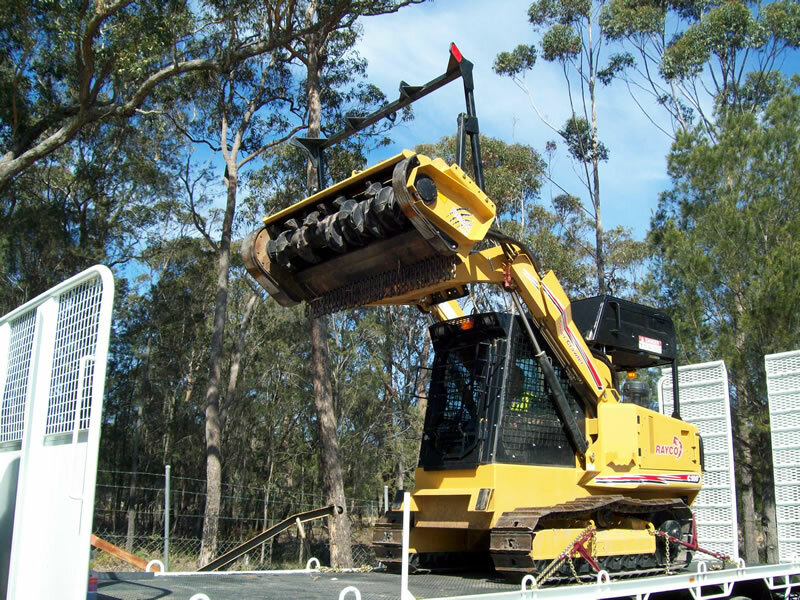 No other machine is more suited for creating firebreaks in bushfire-prone areas.